Holla readers! 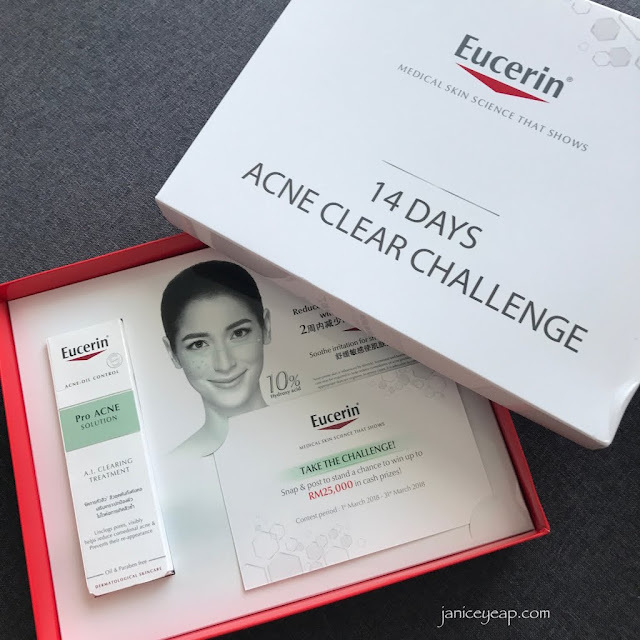 I am back with another review and this time I took up a 14 Days Acne Clear Challenge with Eucerin ProACNE Solution product. 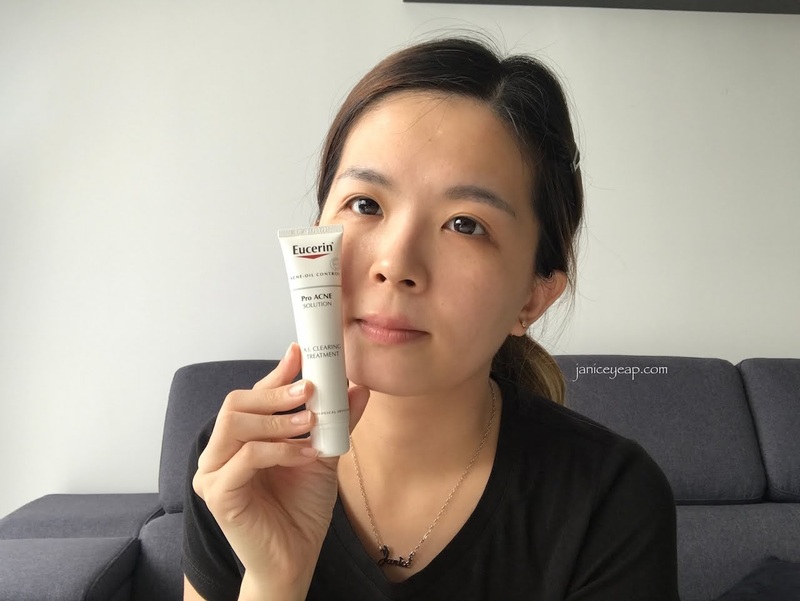 Basically this Eucerin ProACNE A.I Clearing Treatment is the new product targeted for blemish-prone skin. 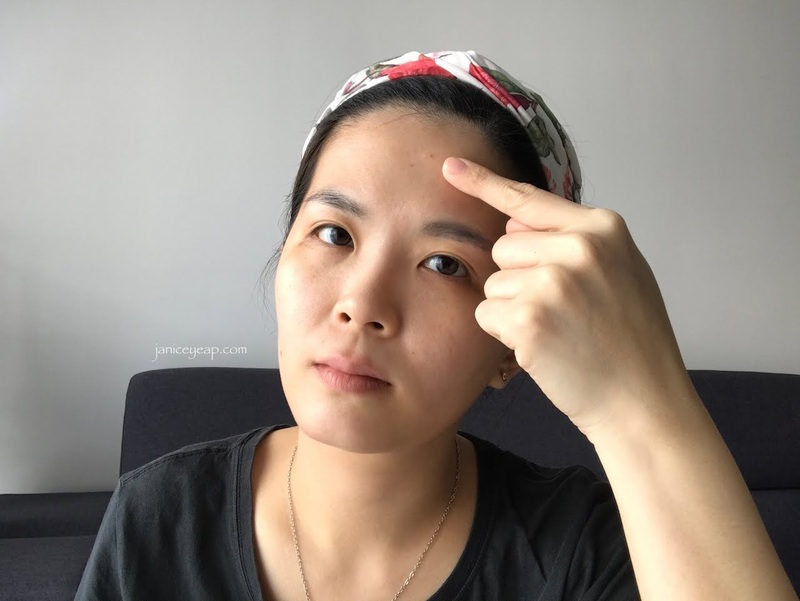 At first I was hesitated to take up this challenge because I do not have blemish-prone skin. My pimple only appears once in a month especially when I am having my menses. However, I checked from the website that ProACNE Solution A.I Clearing Treatment also helps to minimise pores which is why I have decided to take up this challenge. I am fortunate that 14 days ago, I had one pimple popped out on my forehead. So I can put this A.I Clearing Treatment to test. You will feel a slight tingling sensation upon the application of this A.I Clearing Treatment. This is because it contains 10% hydroxy acid - AHA, BHA and PHA. Besides that it has highly effective combination of peeling agents Glycolic Acid, Salicylic Acid and Gluconolactone. Results may not seen obvious on my face but definitely I am happy with this product. Surprisingly a few days later, the pimple on my forehead has diminished. 14 days later, I love how it smoothens my skin and leave my skin clear from pimples on every month whenever I have menses. The product helps to control the oiliness of my skin. I noticed that my T-zone is less oilier than before. I also realized when I applied the A.I Clearing Treatment on the inflammatory pimple, it helps to reduce the inflammation and soothe the irritation on the skin. 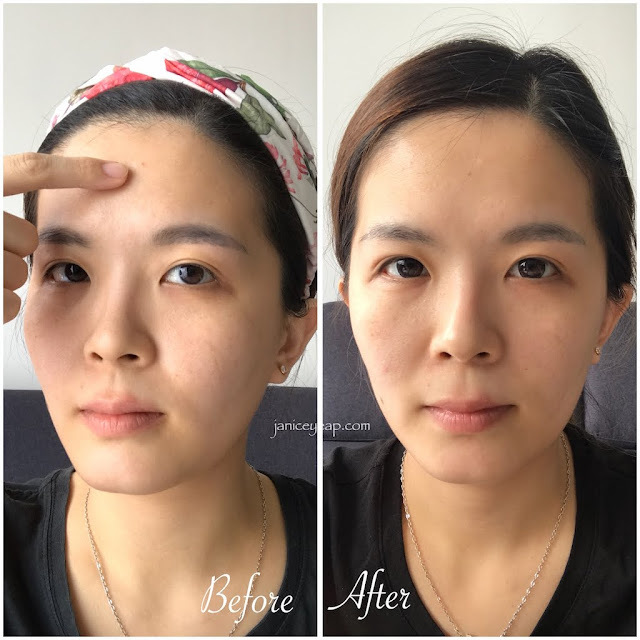 Overall I am satisfied with the results and I can't wait to continue using it as my pimples are slowly popping up due to the recent hot weather. 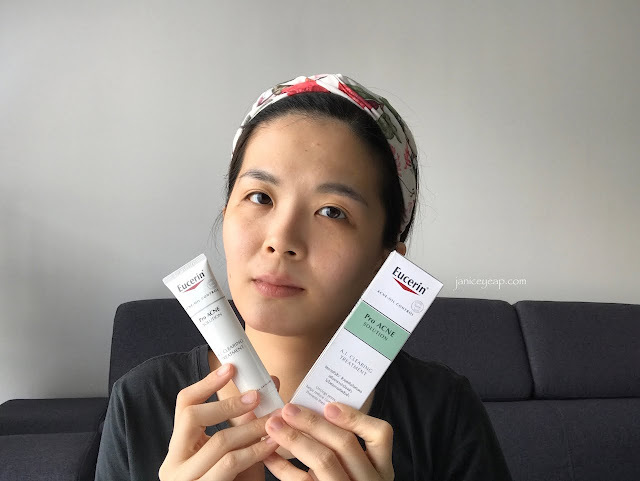 For more details on the products, do check out their official website @ https://www.eucerin.my.